When hay fever hits, we can help! A-A-Achooo! This sound is a constant in my house. 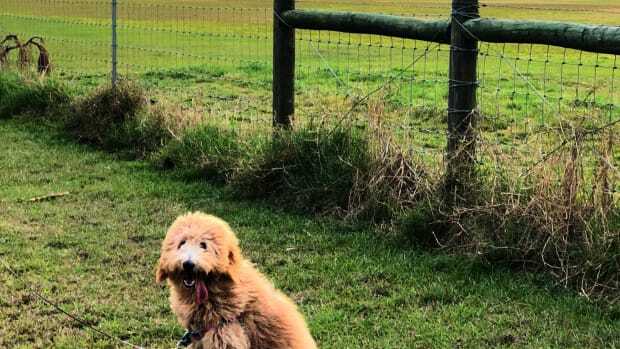 As someone that suffers from both chronic and seasonal allergies, spring can be an especially challenging time of year. While everyone is admiring the fresh blooms, I used to be holed up in my room, clutching a box of tissues, unable to enjoy the burgeoning beauty that surrounded me. That is until I met with a team of allergists that helped me greet spring with open arms. 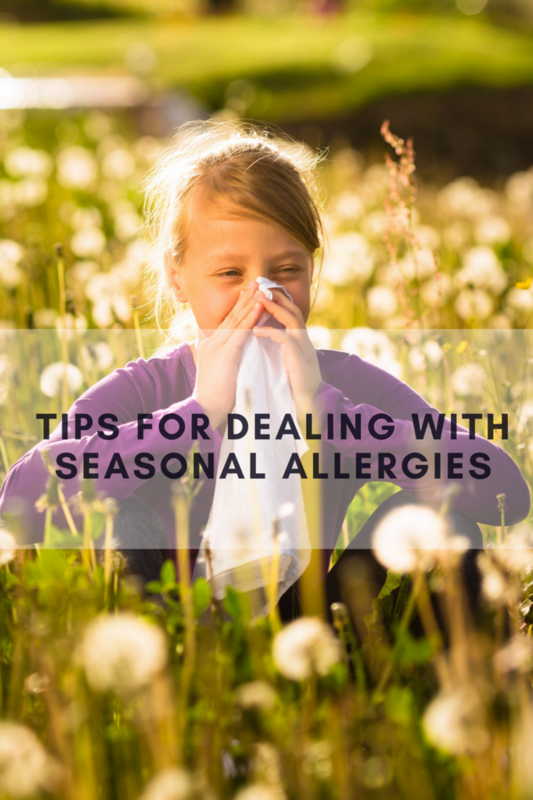 I am sharing my top tips for surviving seasonal allergies. 1. 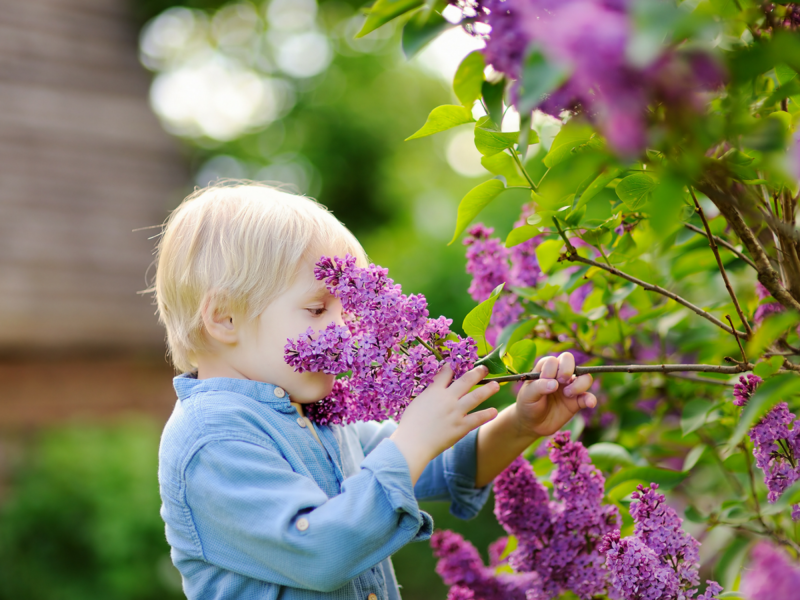 Keep it Clean: After spending a day outdoors, the build up of pollen on your skin, hair and clothing can cause additional allergic reactions. Remove all clothing, wash both your body and hair to remove all residual allergens. 3. Fresh Linens: While this one is going to get some eye rolls, it totally helps. Frequently changing your pillow case (my allergist recommends every other day!) and keeping all sleeping linens clean, can reduce allergic symptoms especially if you keep your windows open, have a pet that&apos;s carrying in pollen or don&apos;t make it into the shower after time spent outdoors. We also practice no "outside" clothes on the bed. 4. Reduce Exposure: This one can be a struggle, but once everyone is on board, it will become routine and easy to execute. Removing shoes indoors, keeping a/c vents and fans clean, ridding screens, windowsills, blinds as well as (this is a biggie!) your car--both inside and out, of pollen residue will dramatically improve your symptoms. A big hint? if the allergy sufferer is doing the cleaning, get a good mask and thick absorbent cloths. 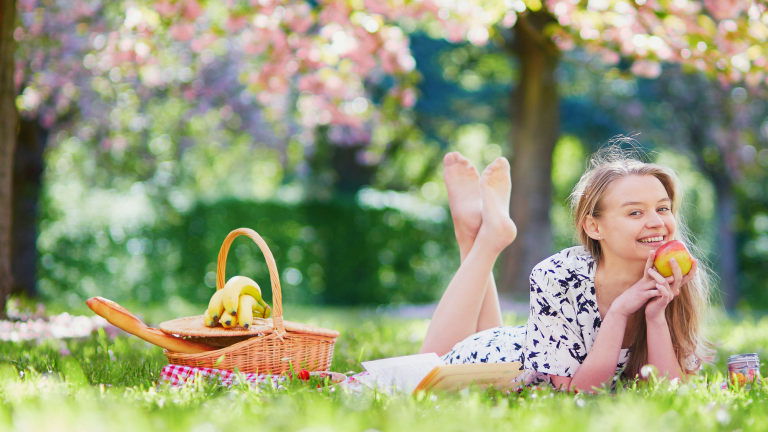 We hope you fight against those seasonal allergies and really get to enjoy all that spring has to offer. Got a tip? We love to swap ideas. This is not a sponsored post. This post is not intended to offer medical advice. This post may contain affiliate links.